Presenting the "Moderne" Prohibition fitment; an updated version of our classic Prohibition fitment in gorgeous Antique Copper with black flex. 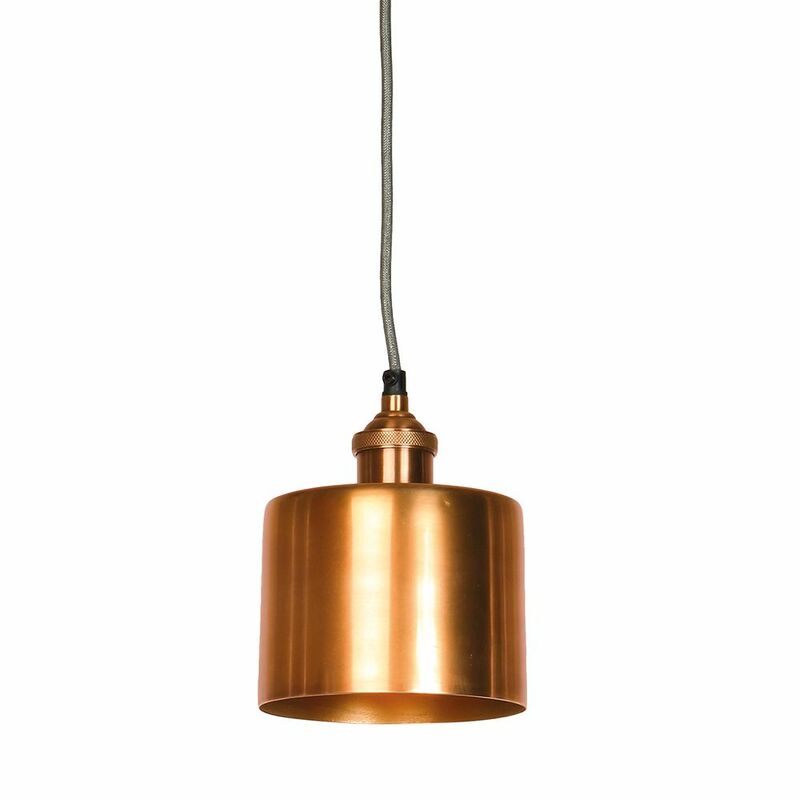 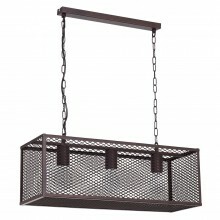 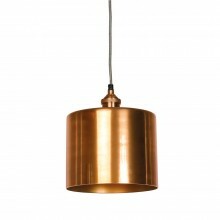 Simply stunning with its small Antique Copper Cylindrical shade. 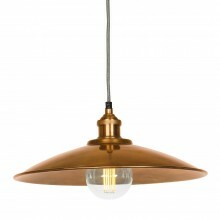 Team with the full range of our Modern Prohibition shades in Antique Copper to create amazing lighting displays. 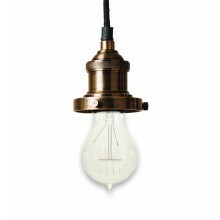 Presenting the "Moderne" Prohibition fitment; an updated version of our classic Prohibition fitment in gorgeous Polished Nickel with grey flex. 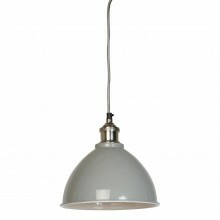 Simply stunning with its large Grey Cylindrical shade. 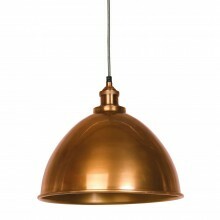 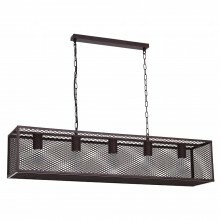 Our hanging fitments, beautifully sculpted around large bold globe style bulb are perfect for use in..